The two got popular post their stint in the reality show Bigg Boss 9. 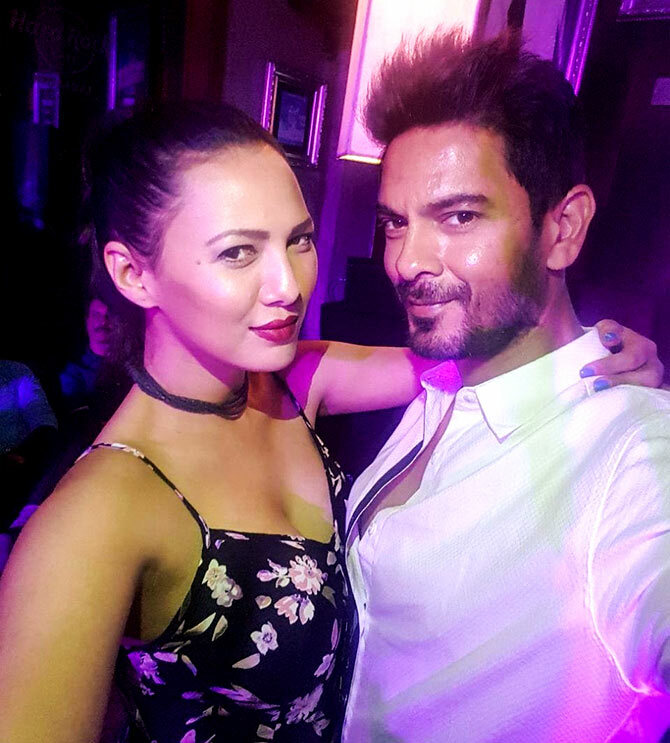 Miss India 2012 Rochelle Rao and Keith Sequeira had only started dating each other when they agreed to do Bigg Boss 9 in October 2015. The two of them had changed their relationship statuses on social media and jumped into the reality show where they were locked up for three months and more. On the show, the new couple were pitted against each other, faced physical and emotional hardships as they had to pick sides to compete and win. Although they tumbled and fought, the two mostly stood like a rock. As the walked out at the end of the show, they'd fondly become #KeRo for their fans. On March 3, 2018, Keith and Rochelle finally got married. Some photographs that defined their beautiful journey so far. Rochelle and Keith got married in Mahabalipuram, Tamil Nadu in the first week of March 2018. 'Found my Prince charming' Rochelle declared on Instagram. The two packed off to Lombok, Indonesia for their honeymoon. The post has since been liked by 70,000 (and counting) people on Instagram. Rochelle, 29 was born in Chennai and Keith, 34 was bought up in Delhi. This is Keith's second marriage. 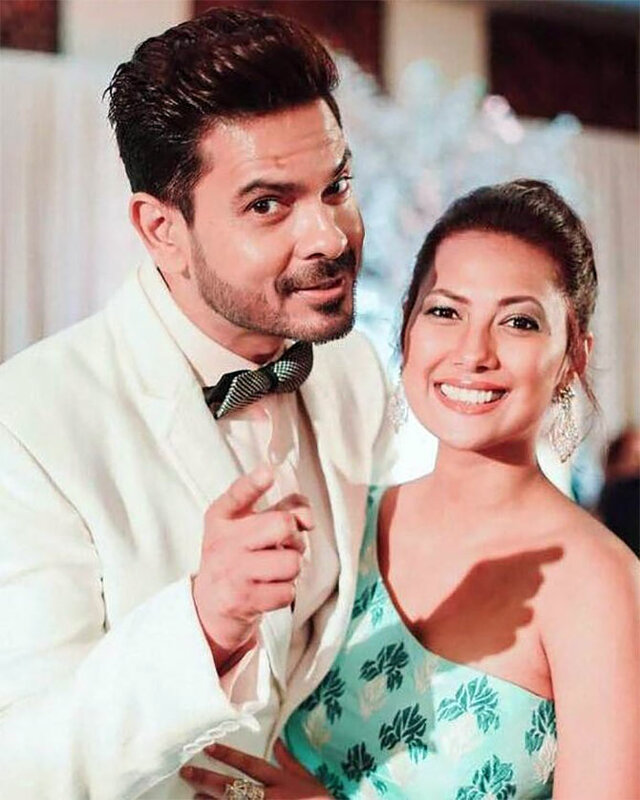 He was previously married to Samyukta Singh for seven years. The two had a turbulent time inside the Bigg Boss house. But they did not let it affect their relationship. The two understand the importance of bonding with each others' families. Rochelle was happy spending her Christmas with the Sequeiras. 'I have certainly had the best with Mr Sequeira Senior and Junior!' she captioned this photograph in December 2017. 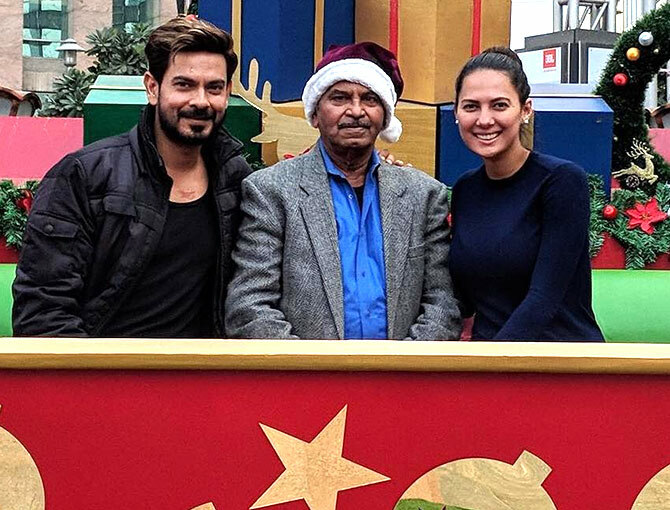 Post Bigg Boss 9, Rochelle had declared that she'd be the first to announce their big day. On February 14, 2017, the two got engaged. Want to know the secret to their relationship? "1. How patient and kind he is with me and the world! "2. His silly sense of humour that can make me laugh at my angriest, smile at my saddest and make me want to kill him when he embarrasses me. "3. He never judges me or other people! It gives me the freedom to be myself 100 per cent," Rochelle wrote on Instagram.